David Graham is an emerging Western and Wildlife artist whose depictions of the West spring to life through his creations on canvas. 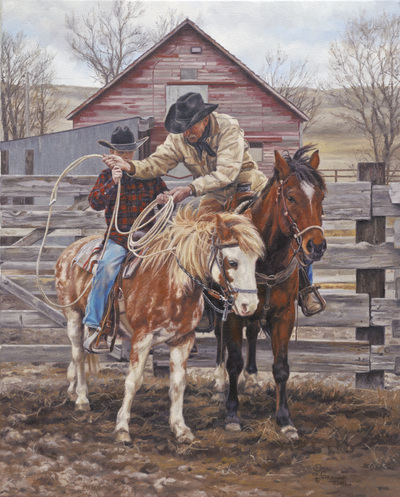 David was born in Miles City, MT during the time his family was operating a ranch in the Powder River area east of Miles City. 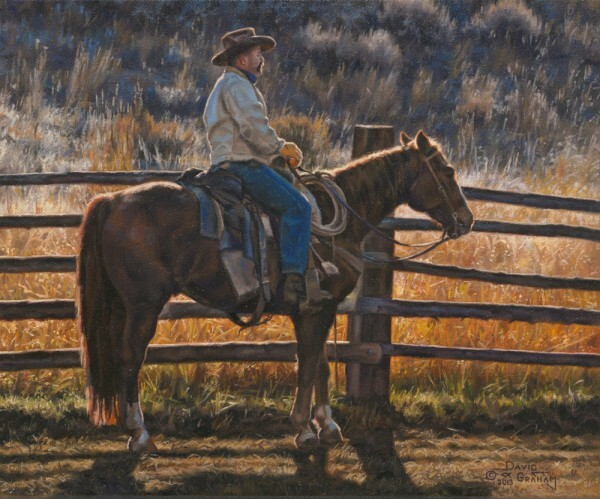 His family's deep roots in the western way of life have greatly influenced David's art and have nurtured his interest in the land since his very early years. 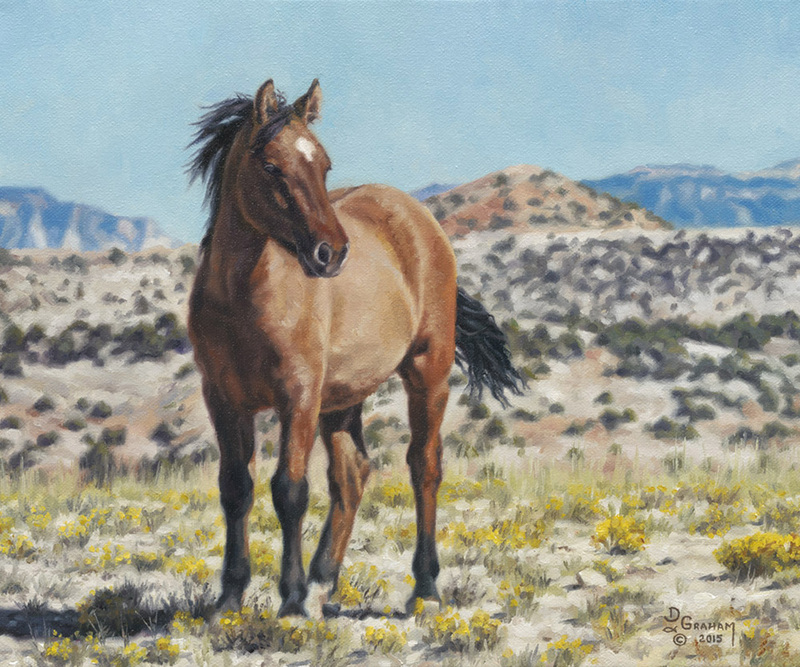 His passion to paint the people, wildlife, and scenery of the West comes not only from the aesthetic beauty that captivates him, but also from his love and interest for the land's history and culture. 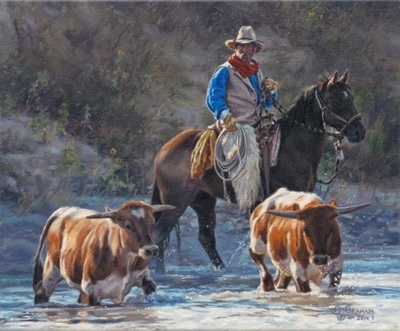 After several years of balancing his art endeavors with time spent working on the ranch, David decided to make a change. 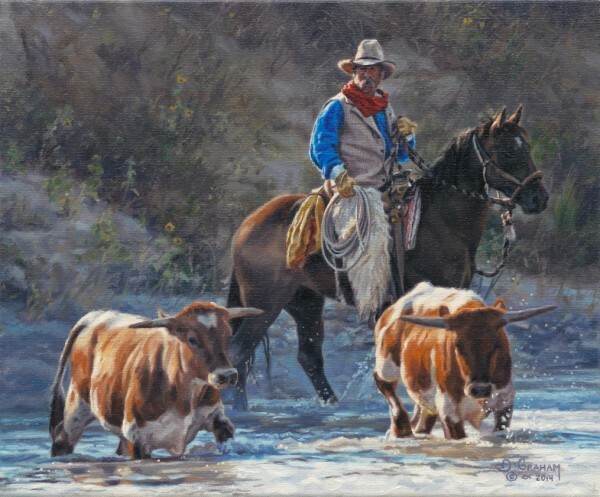 In January of 2008, he took the plunge and began painting full-time. 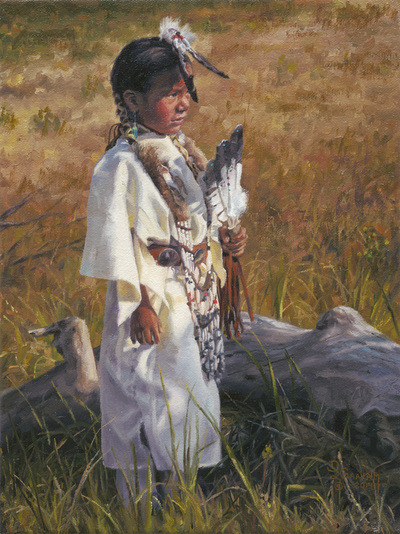 In 2010, his work was presented and accepted in a Jackson Hole, Wyoming gallery. 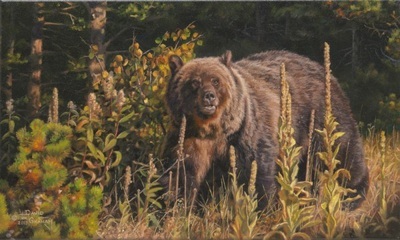 At the same time David turned more to his love of nature and expanded his art to include more Wildlife scenes. 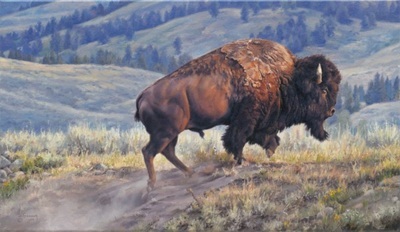 Since then he has spent an increasing amount of time researching and photographing Wildlife in Montana and Wyoming. Today David lives in Billings, MT. When he is not at the easel he is enjoying the great outdoors that Montana has to offer. He looks forward the most to his time spent gathering research material. 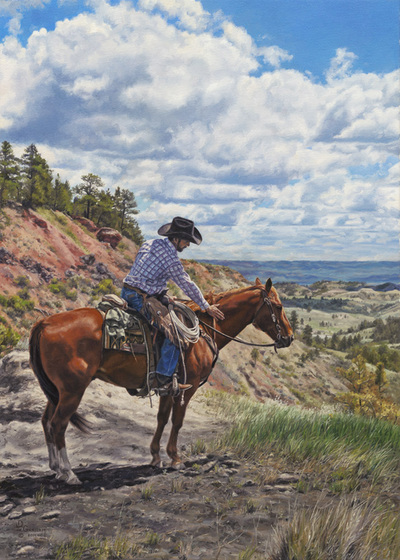 Whether riding horseback in the Badlands, or hiking a quiet, mountain trail, it is his love of the land of the West that drives and motivates him in his work as a painter. David's faith in God also maintains an important place in his life. He is perpetually swept away by the beauty of God's creation. He feels blessed to be able to share what he has seen and experienced. It is his goal that others may experience the same enjoyment through his art.